Are you excited about mastering your skills for your next big race? 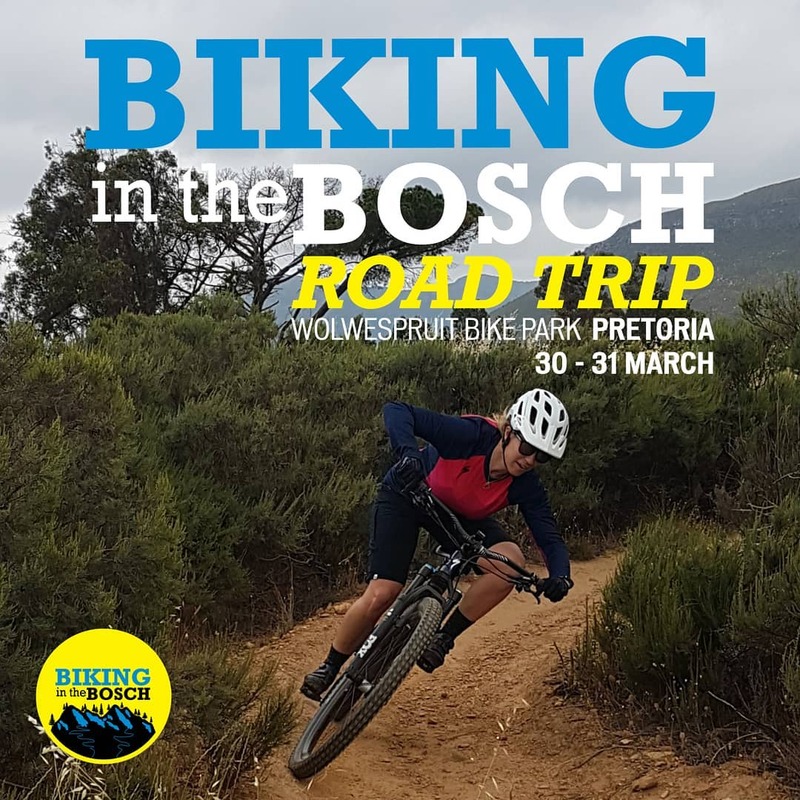 Biking in the Bosch not only offers a variety of skills training for individuals and groups, but also provides in-depth skills session training for big events such as Wine2Whales and the Cape Epic. 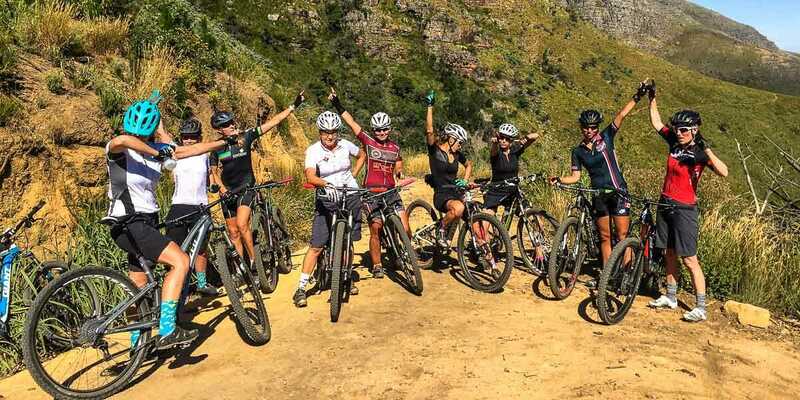 Be sure to sign up well in advance for these specialist mountain MTB skills sessions, where Joanna will take you through some of her advanced tips and tricks from single tracks to navigating more difficult corners. A free weekly ladies’ ride takes place every Wednesday at 1700. Join us for a free 15 km ride for all fitness and skill levels every Wednesday from The Specialized Store in Stellenbosch. We ride for 1,5 hours at a relaxed pace. Gather from 17:00 at the store to meet and greet and we leave 17:30 sharp! Be guided by Joanna, who is a professional skills coach, and will ensure both fun and safety! Join me for that bucket list trip to Patagonia! 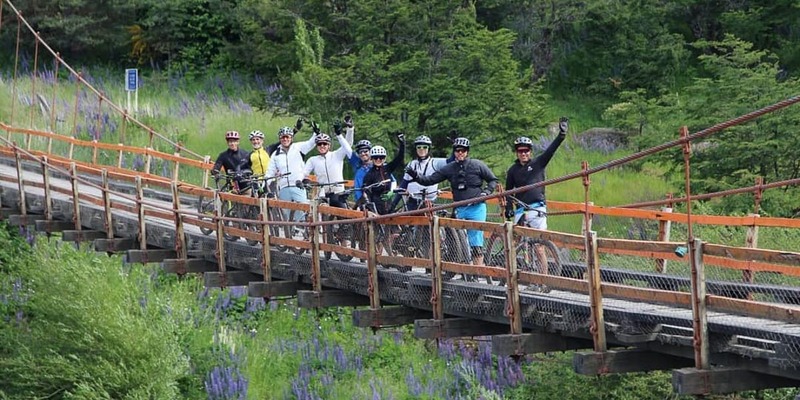 Check out PatagoniaBikers – Chile for more information, and inbox me for the dates of the next trip! Cost: $4000-$5000, tbc. Includes hotel accommodation, all meals permits and guided rides for ten days. Excludes airfare. Come learn to how to corner better, how to to ride technical single track with more confidence and how to ride switch backs with ease! You may even get faster on the pump track by learning how to ride rollers faster and how to ride berms like a pro! Cost R600 and includes permits. Click here to RSVP. Come learn to how to corner better, how to to ride technical single track with more confidence and how to ride switch backs like a pro! Ladies and men are welcome . Sessions fill up fast and are limited to 10 riders. Cost R600 and includes permits. Click here to RSVP. Come learn how to to handle your bike with more confidence. Learn how to ride your bike slowly around obstacles, how to corner better and how to ride non technical single track with more confidence! You may even get your confidence up on the pump track! Clinics are limited to 10 riders and they fill up fast. Cost R600 and includes permits. Click here to RSVP. Come learn how to ride high speed flat turns like a pro! You will also learn how to ride step downs in a trail with the basic manual technique. This will all translate into faster and more confident riding on technical single track. I will also demonstrate good jumping technique and those who are ready will get to attempt small jumps. Please Note, lesson content may change depending on who arrives for the session. Please do not over estimate yourself. Rather come to a more basic lesson – you will learn a lot, than be in a session that is too advanced for your present skill set. Sessions fill up fast and are limited to 10 riders so sign up quickly. Cost R600 and includes permits. Click here to RSVP.